What type of wheelchair do you need? Who will be using the wheelchair? The person using the wheelchair is the most important concern. A power wheelchair may be the right option for someone who cannot otherwise move on their own while a pediatric wheelchair is specifically designed for children. 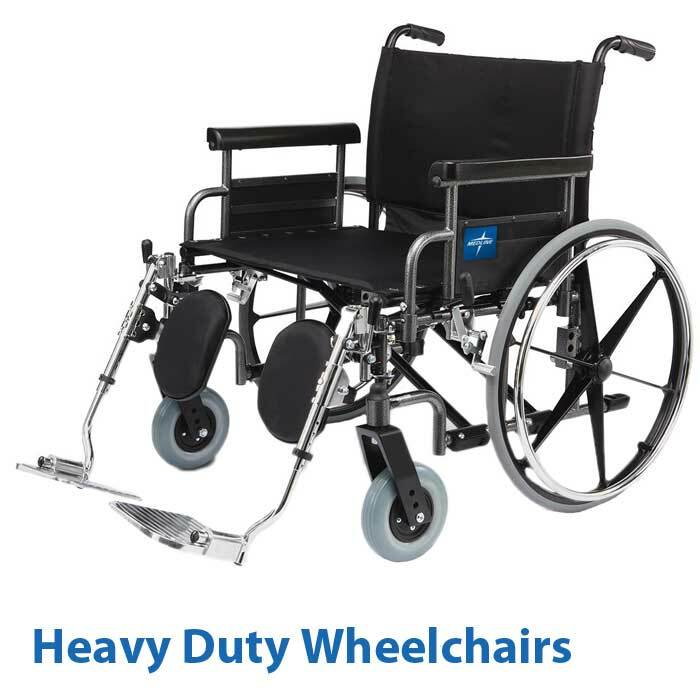 Whoever will be using the wheelchair, Vitality Medical has what will maintain their quality of life with bariatric wheelchairs, pediatric wheelchairs, high end wheelchairs, and economy wheelchairs. This is a concern where the user is transporting the wheelchair while not using it; such as in a car, plane, or other forms of transportation. 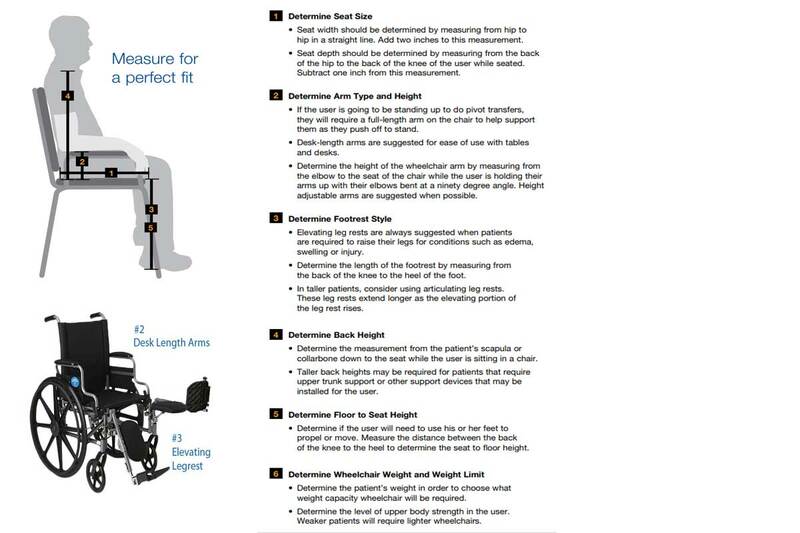 Wheelchair portability is affected by weight, dimensions, and whether or not it can be folded. 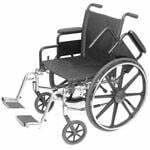 Foldable wheelchairs can usually be stored much more effectively. 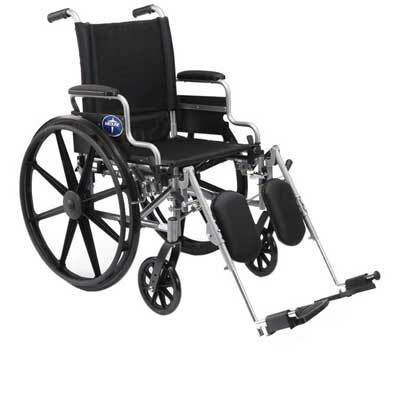 Examples of some more portable wheelchairs include transport chairs and Ultra Lightweight Wheelchairs. Another concern when picking a wheelchair is durability because different patients need a stronger more resilient chair to support them. 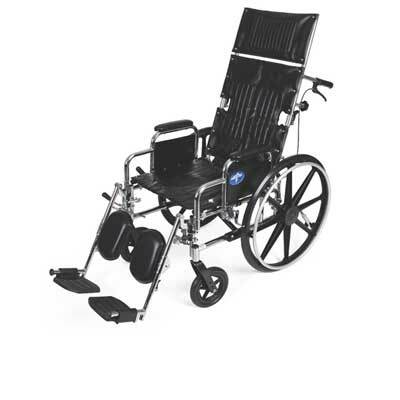 All of the wheelchairs at Vitality Medical are durable but when added strength is needed a bariatric wheelchair or sport wheelchair might be the right choice. 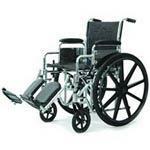 Bariatric wheelchairs are useful when for large users and are designed to support additional weight. Sports wheelchairs are designed to withstand rigorous demands of athletic events. Below is a graphic that depicts the different types of wheelchairs and their purpose and key elements or criteria for selection. 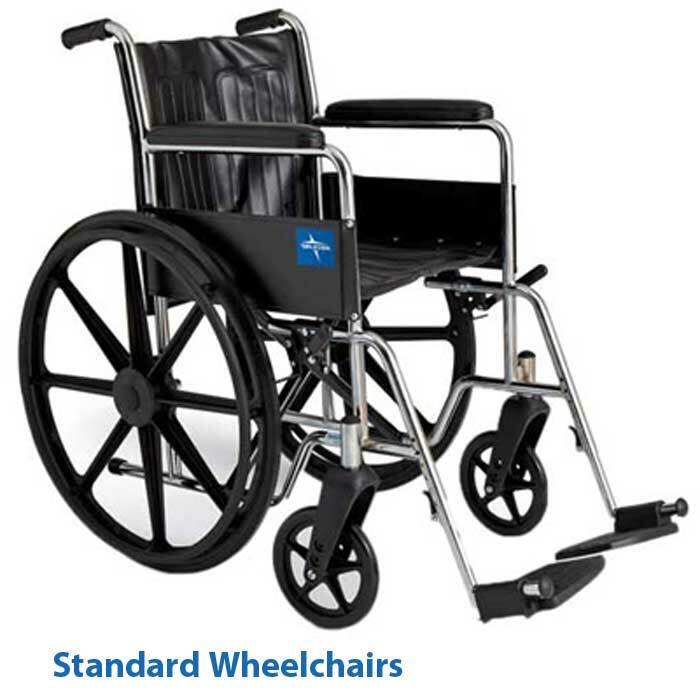 Standard Wheelchairs are built for easy mobility and all-around convenience. These are durable, comfortable and safe. 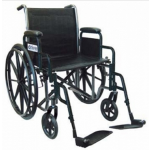 Bariatric Wheelchairs are designed for larger patients and are reinforced for additional size and weight. 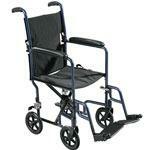 Transport Chairs are lightweight, usually foldable and designed to facilitate patient transports and transfers. Power Wheelchairs are heavier, motorized wheelchairs specially for those with limited mobility in order to retain independence. 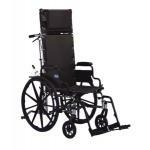 Reclining Wheelchairs accommodate various postures and patient comfort needs. Lightweight and Ultra Lightweight Wheelchairs have all the functionality of standard wheelchairs and are also easier for caregivers to transport and maneuver. 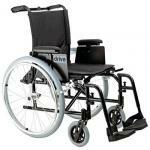 Sport Wheelchairs are highly functional, mobile wheelchairs designed for active users. 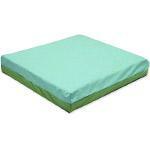 Wheelchair Cushions can increase comfort, stability and health. 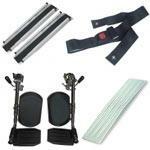 Also check out the Wheelchair Accessories for all the wheelchair add-ons you could need.